Our product range includes a wide range of acid dyestuff, dyestuff powder and solvent dyes. 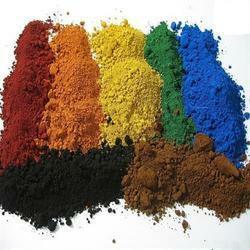 We are one of the leading exporters, manufacturers, and importers of Acid Dyestuff. We are offering this product tour client as per their requirement. We are one of the leading exporters, manufacturers and importers of Dyestuff Powder to our client as per their requirement and at a reasonable rate. 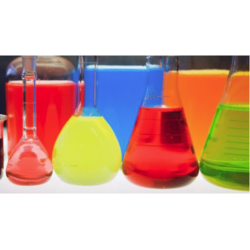 We are one of the leading exporters, manufacturers and importers of Solvent Dyes.